It’s been over two years since the release of Usher’s Hard II Love album, but the R&B crooner plans to change that rather quickly. The ATL legend formally announced on social media Thursday (Oct. 11) that his upcoming project would be dropping just mere hours later — at midnight ET on Friday (Oct. 12) to be exact. The project — possibly titled A — will be centered around paying homage to Usher’s love for Atlanta. The 39-year-old teams up with renown Atlanta native Zaytoven, who handled production responsibilities behind the entire 8-track effort. Usher shared a trailer to go alongside the project’s announcement, featuring him riding around the city with Zay, while making stops at A-town staples such as Waffle House and the Cascade Family Skating rink. 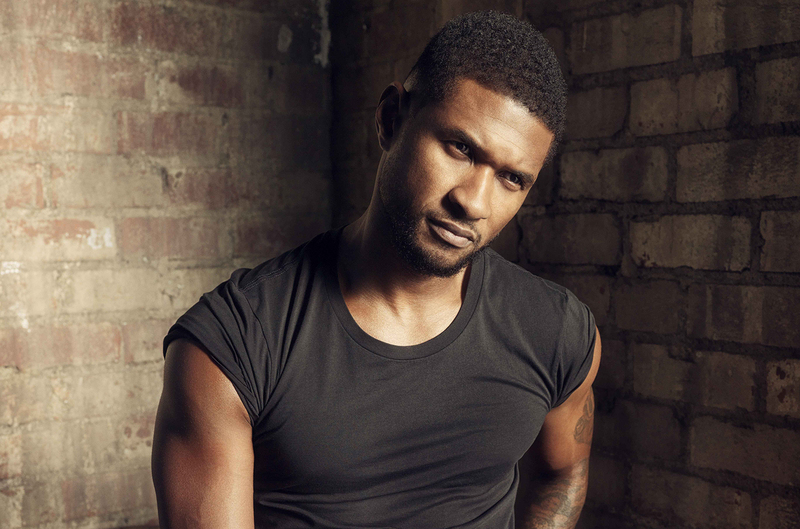 Check out the project’s trailer and track list courtesy of Usher below.